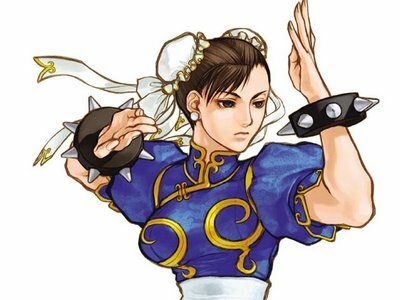 If you are like me and used to play Street Fighter 2 back in the arcades in the early 90's or just a fighting game buff in general you have to be psyched about Street Fighter 4 coming out. Originally the first clips of the game showed the sick trailer with the new "ink-styled" animation and then just Ryu and Ken fighting. Now more characters have been added to the list like Guile, E. Honda and my personal favorite, Chun-Li. Just check out this amazing video below or click here if you can see it. Thanks to YouTube user MasterBigode and DannyChoo for this one.